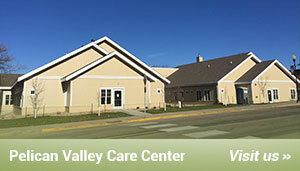 Riverfront Manor, attached to the Pelican Valley Care Center, is located in a pristine wooded setting on the Pelican River, close to shopping, restaurants, churches, banks, parks, walking paths, Sanford Clinic, Pelican Drug and community and social events. 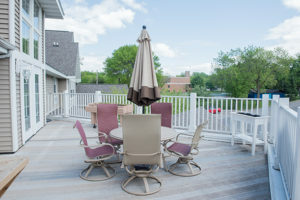 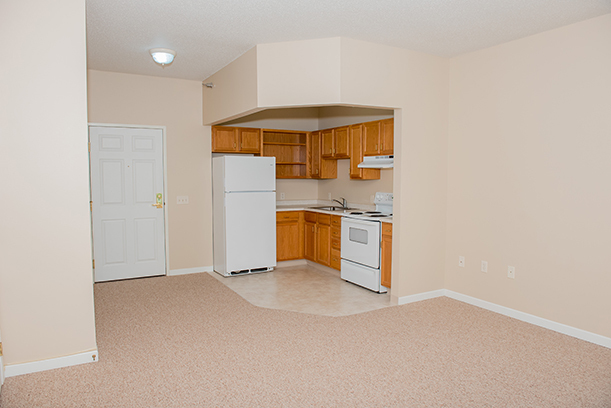 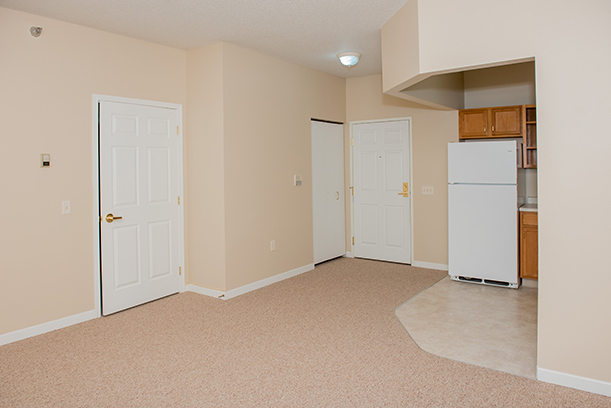 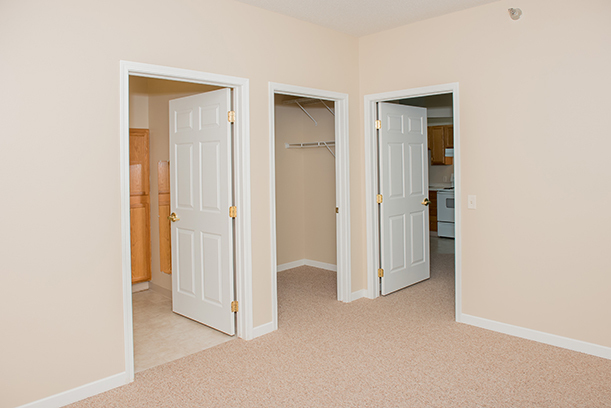 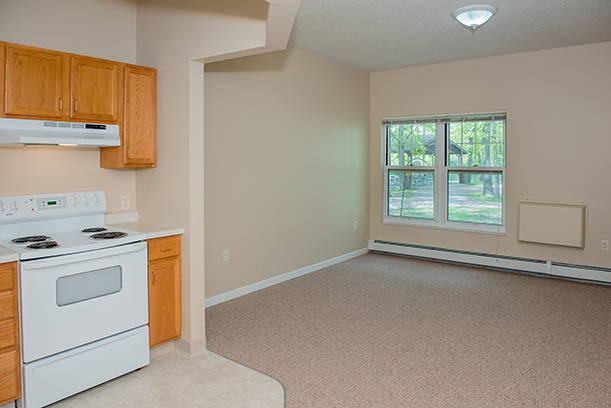 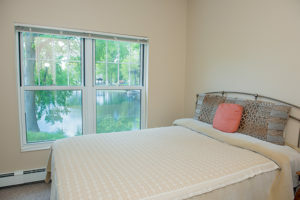 Private apartments overlook the Pelican River from spacious studios to one bedroom apartments. 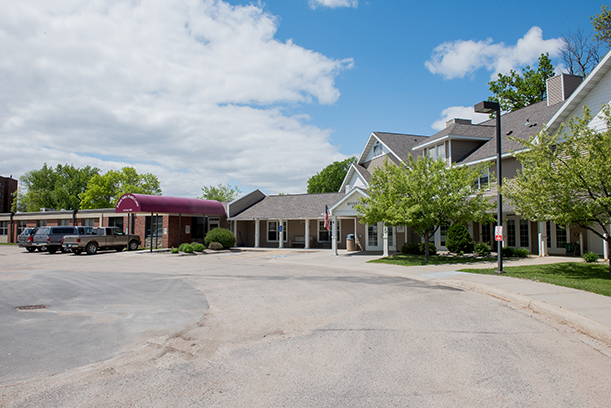 Riverfront Manor provides seniors a well-established and familiar option to transition from living at home to an assisted living facility without having to leave the community. 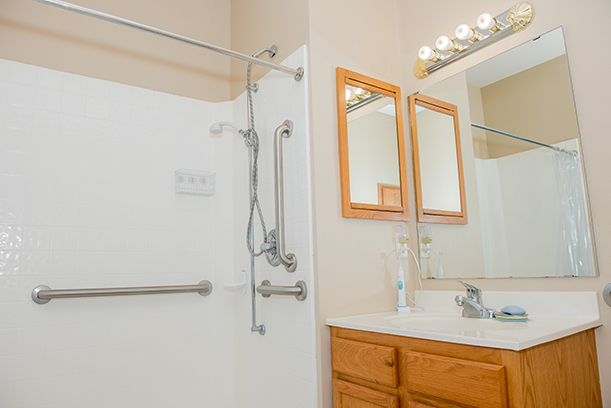 As care needs change over time, a variety of home care services are available to help maintain an independent lifestyle in a gracious and dignified manner. 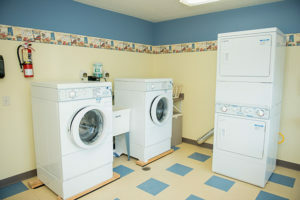 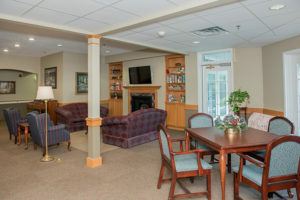 The first floor of Riverfront Manor is dedicated to only assisted living tenants. 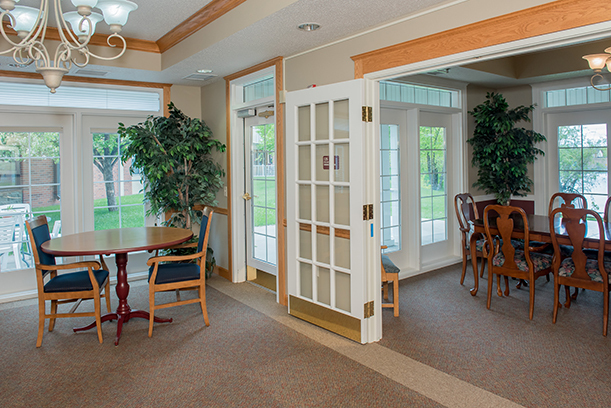 We offer memory care assisted living services on our second floor. 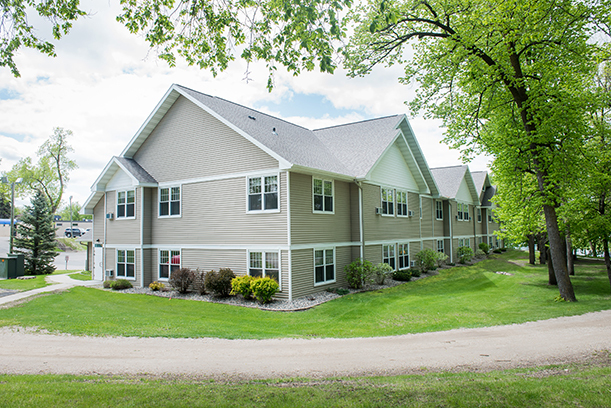 We accept most long term care insurances, if you qualify, and also Medical Assistance/Elderly Waiver/Group Residential Housing. 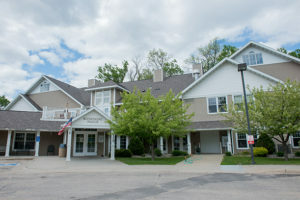 Riverfront Manor is proud to offer memory care assisted living suites. 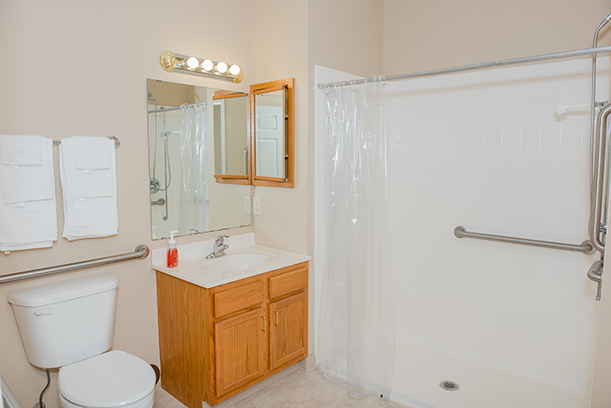 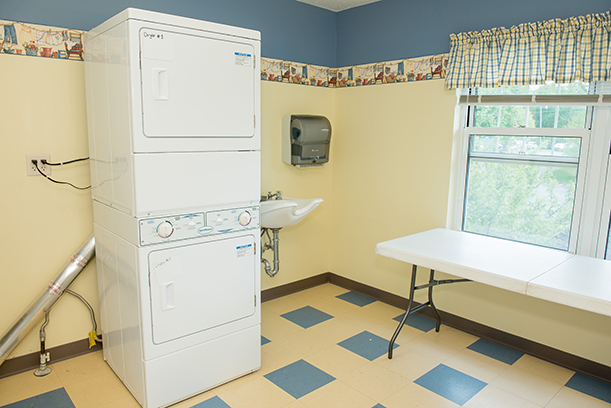 Our community is staffed with trained Resident Assistants 24 hours a day. 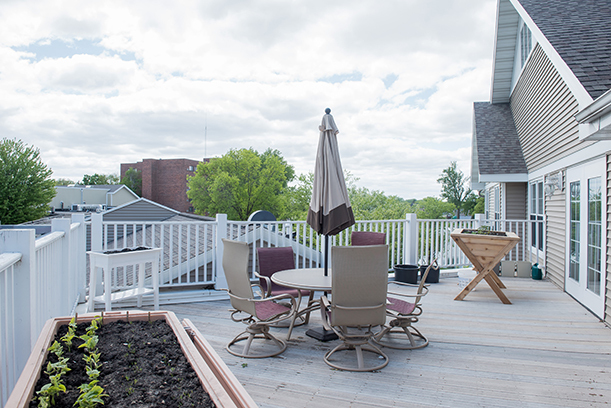 We value quality of life and staying active, involved and engaged, even as we age. 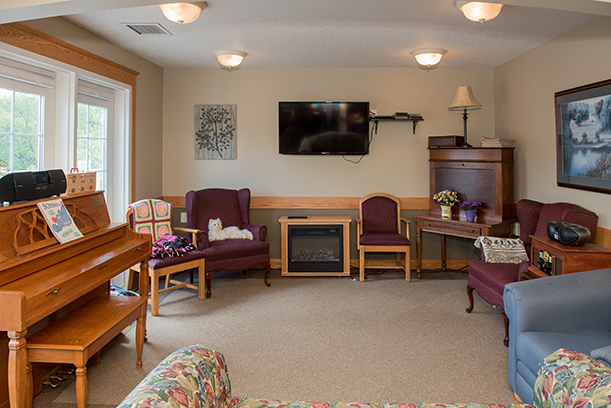 We believe that maintaining quality of life, preserving dignity and taking part in meaningful activities enhances our standard of living. 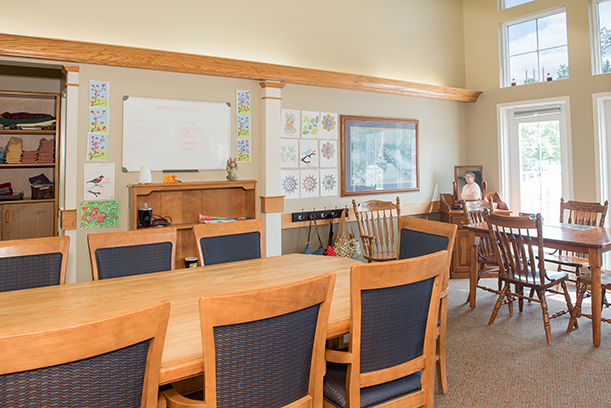 Our care team works with residents and families to create an individualized care plan that reflects the unique personality and needs of our residents. 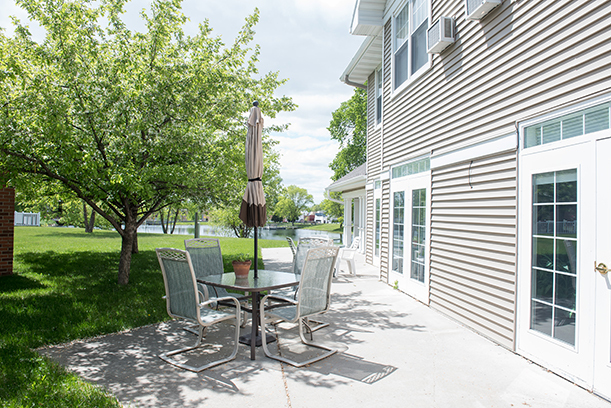 What really sets us apart from the rest is our beautiful location, spacious yet cozy suites and our use of the innovative program through Ecumen called Awakenings. 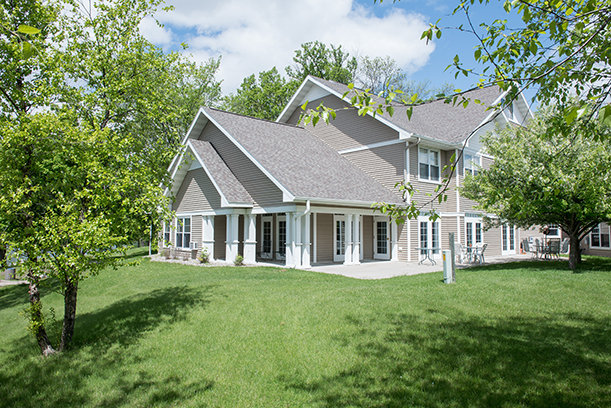 Awakenings is focused on reducing the use on anti psychotic medications, identifying new approaches to work with behavioral expressions and approaching care through a collaborative approach that helps honor the person. 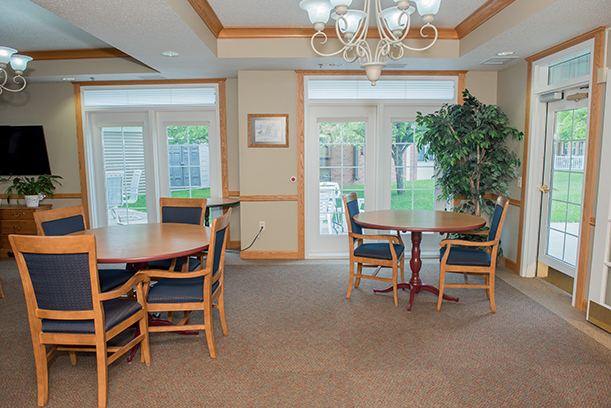 Our memory care community has just ten suites, so we can offer an intimate and relaxing environment. 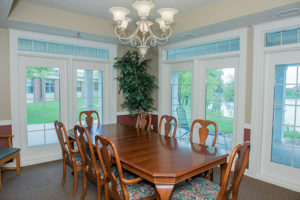 We would love to show you around our beautiful community, please contact us today to set up a tour.